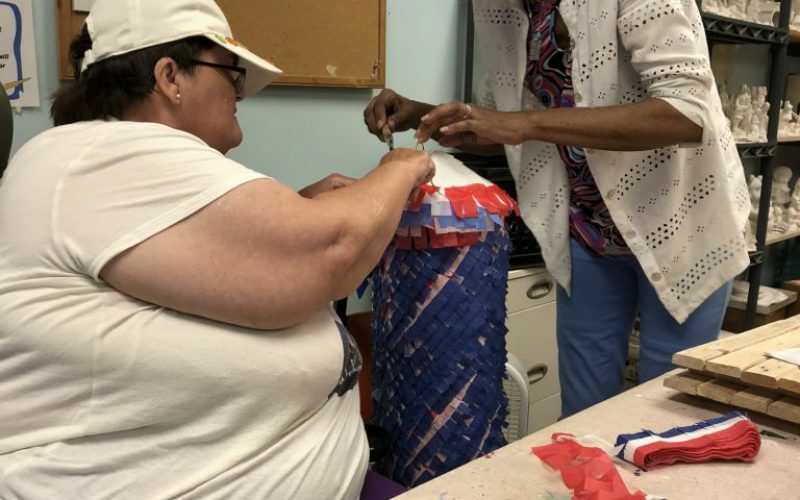 July 3, 2018Posted in Active, Crafts, Entertainment, Fun, Images, PartiesWritten by Senior Centers Inc. There are plenty of opportunities for you to become involved in your center. 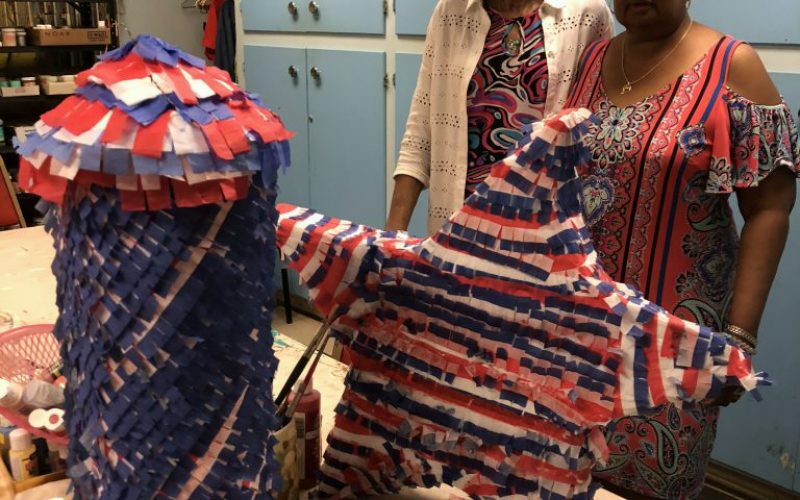 Recently a group of volunteers worked on piñatas and decorations for our 4th of July party. 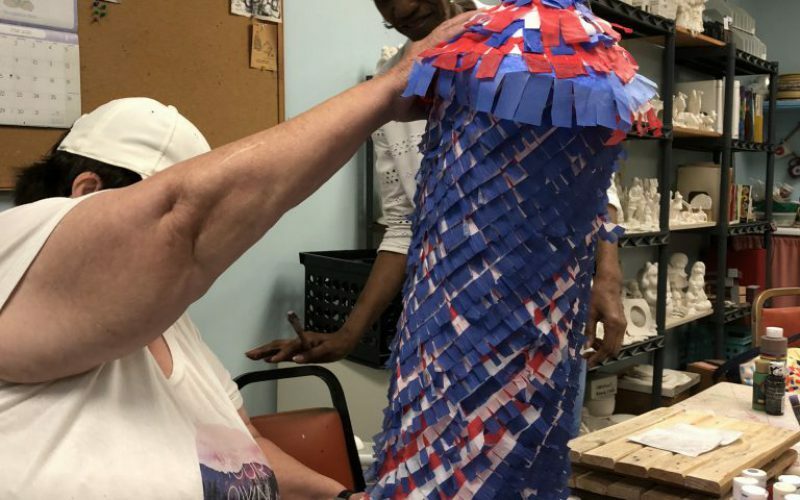 We couldn’t run our center without the dedication of our volunteers. 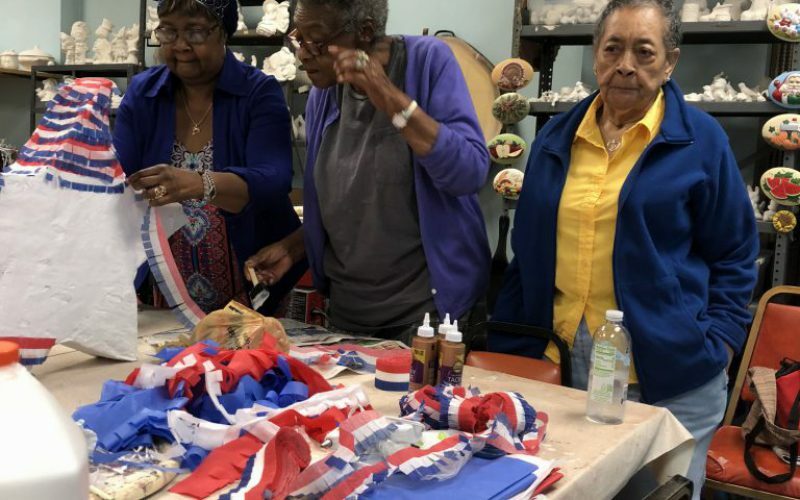 March 20, 2018Posted in Crafts, Entertainment, Fun, Images, PartiesWritten by Senior Centers Inc.
December 20, 2017Posted in Crafts, Entertainment, Fun, Images, Parties, UncategorizedWritten by Senior Centers Inc.